Arie Luyendyk Jr is a different man to different people. For reality TV junkies, he is a reality TV star following his appearance in The Bachelor reality TV show. For lovers of car racing, he is the son of the former auto racing driver Arie Luyendyk and also a racing driver, while to others, he is real estate broker. Close and personal, however, he is more than all those things. It was in The Netherlands that Arie Luyendyk Jr. was born to Mieke Luyendyk and Arie Luyendyk on 18 September 1981. By the time he was born, his father’s career as a race driver had already started and he was already a champion in his home country of Netherland. Also, he was racing in different parts of the world, including the United States. However, things soon started falling apart as his cars were failing him and he was quitting races. It was at this point that the elder Luyendyk met a fellow Dutchman, Aat Groenevelt who agreed to sponsor him and a team of his choice. Hence, he moved with his wife, Arie Luyendyk Jr. who was three years old at the time, his daughter, and a team of three to the United States to continue his career. It was in the US which became home for him that the younger Luyendyk was raised alongside two younger brothers Alec and Luca who are twins and an elder sister, Maida Luyendyk. As he continued to grow, Arie kept seeing the exploit of his father who clinched the Super Vee championship immediately after he moved to the states and who would many years later, come to be inducted into the Motorsports Hall of Fame of America as well as the Indianapolis Motor Speedway Hall of Fame. Thanks to his influence, the younger Arie also came to love the sports of fast cars. In 1992 when he was just 11, Arie began racing carts until he was 16 and then he competed in the Formula Ford for Sports Car Club of America. Mostly competing in North America, Luyendyk Jr did not record the kind of success of his father. In the Stadium Super Trucks which is where he is most famous, he has recorded two wins in 52 starts, but no pole. Although his parents have been married for more than four decades, it has been said that Luyendyk Jr has been rather indecisive in getting for himself a wife, even when he was once considered by many as an eligible bachelor. That, however, was until he met Lauren Burnham, whom he is now married to. A rather controversial couple, the two met when they were on set for The Bachelor’s 22nd season in 2017. From 22 women who competed for his heart on the reality series, Arie finally settled for Lauren but that was not until after he first proposed to Becca Kufrin. The engagement stood for two months before he dumped the American publicist. Not too long later, the former car racer was on one knee asking Lauren to marry him and although she was nervous of accepting him because she was not sure if he was now sure of what he wanted, she still said yes. They became man and wife in January 2019 and are already expecting their first child. 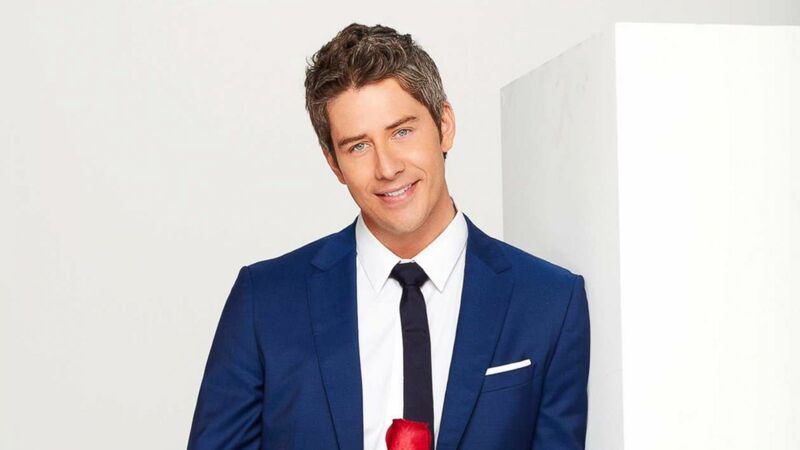 As pointed out, Arie Luyendyk Jr appeared in the 22nd season of The Bachelor which ran from January 1, 2018, to March 6, 2018. By the time the show ended, he was probably the most hated bachelor to ever get on the show mainly because of how he didn’t seem sure of the woman he wanted. While he received so much heat from viewers for ditching the winner of the show Becca Kufrin for Lauren Burnham after engaging her, that was not the first time a thing like that was happening on the show. In 2009, Jason Mesnick ended his engagement with Melissa Rycroft and instead, he chose to go with the runner up, Molly Malaney. Following the show, some anti-arie billboards were sponsored in LA and Minnesota in support of Becca. Also, Drew Christensen who was at the time a member of the Minnesota House of Representatives sponsored a bill to have Arie banned from the state which was the home state of Becca. As regards his fortune, Arie has a net worth that is estimated at $4 million. He made a better part of his wealth from his racing career.